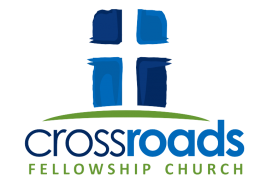 CROSSROADS FELLOWSHIP CHURCH is a non-denominational congregation of approx 60 people. We have a variety of individuals and young families from all walks of life. From the infant to the veterans, we are here and we love life! Our network affiliation is with the Fellowship of Christian Assemblies www.foca.org.